READY FOR AN ACTION PACKED WESTERN? 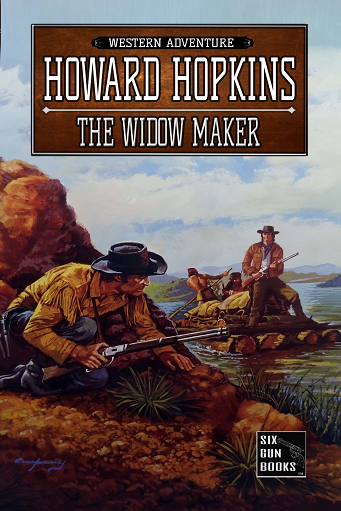 Howard Hopkins is the author of more than 40 westerns in addition to many other popular series in numerous genres. 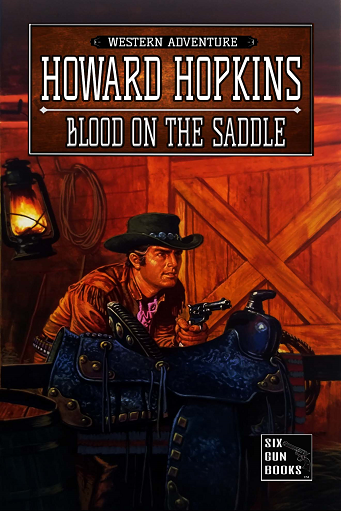 Previously known under the pen name Lance Howard, Mr. Hopkins has delighted fans for decades with his gritty, action-packed westerns. Arriving in Lancerville, John Laramie hoped to escape his old life as a man-hunter and settle down. But there he finds he's torn between the demons of his past and hope for a brighter future when a young woman seeks his help in getting rid of a vicious outlaw. Then the Cross Gang attacks him and the young woman's life is put in danger. But will it cost Laramie more to win than to lose in a deadly showdown? 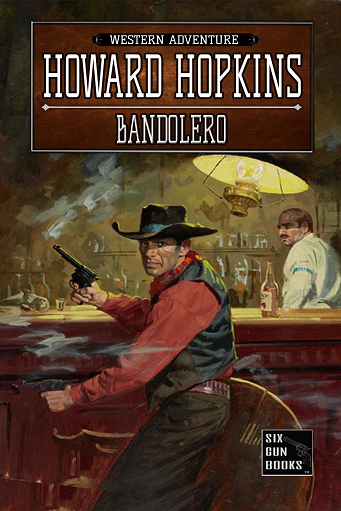 Hell-bent on a spree of murder and mayhem, the infamous Juan Rubio Latorro, El Bandolero, strikes terror into the hearts of the innocent and bathes the west in blood. Unstoppable, he robs and kills with impunity, leaving a trail of broken bodies and destruction in his wake. 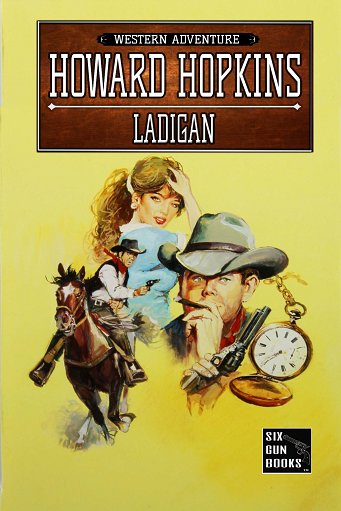 That is, until he kidnaps the daughter of a powerful rancher and gets man-hunter Wade Rannigan on his trail. Ex-range detective Jim Duran has had enough of progress and the increasingly tamed West. 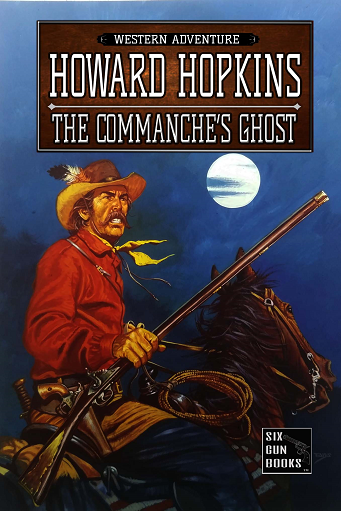 But when he signs on with the Peacemaker Society for the final mission of his career, he gets more than he bargained for – a fiery Crow Indian bent on avenging a murder, a bone-freezing journey over a desolate white desert of treacherous ice and snow, and an insane dictator who threatens to plunge the United States into another Civil War. Jake Donovan finds himself drawn into a no-win gunfight - a mistake that drives him from the small town of Matadero in a cloud of dust. 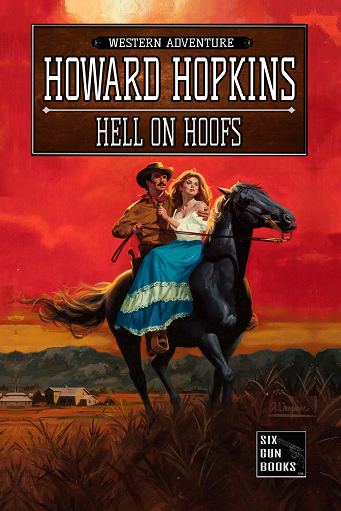 When he returns, fifteen years later, he discovers a band of vicious outlaws have seized control of the town. With time running out, Jake must confront the specters of his past - the woman he once loved, and the wrath of the worst killers West Texas has ever known. James Deadwood is a legend, a man with a reputation for always bringing his quarry to justice—usually in a pine box—but within hours of riding into the hell town of Autumn Pass, an ambush leaves him a bullet-ridden corpse. 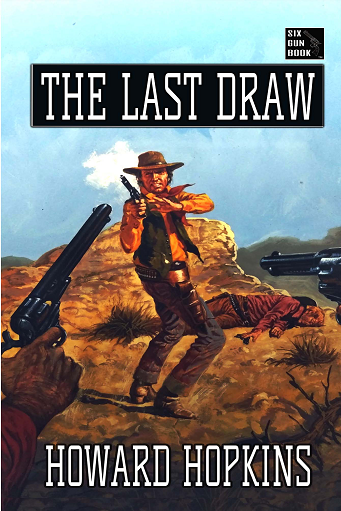 Sent to investigate the death of the ‘fastest gun in the West’, ex-manhunter Jim Hannigan and his partner Angela del Pelado soon discover all is not as it appears, and after Deadwood’s ghost shows up, the two are led on a trail of murder and deceit. Soon they are in danger of disappearing too. Tired of endless days on the trail and the constant threat of sudden death, bounty hunter Duel Winston decided on the final bounty of his career before he called it quits. But John Barlow was a ruthless killer, the likes of which the West had never known. 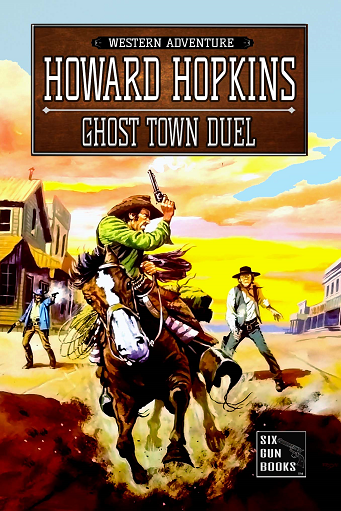 Lured to Tumbleweed, the ghost town that bore silent witness to Barlow’s reign of terror, Winston found himself trapped in a life or death battle that threatened to send him into retirement — permanently. 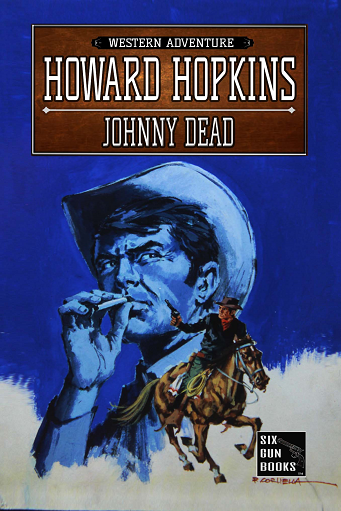 Johnny Laredo is a myth, a figment of a West hungry for legend, a name whispered around campfires - or so everyone thinks. Everyone but former manhunter Jim Hannigan. 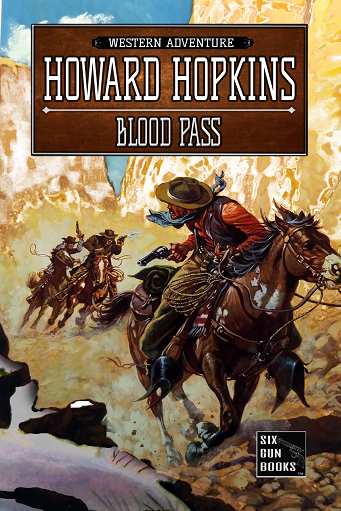 Drawn to the peaceful Colorado town of Castigo Pass in search of the outlaw responsible for the murder of a banker's daughter, Hannigan stumbles into an ever-deepening mystery. Promptly jailed as a suspect in the disappearance of a young woman, his troubles don't end there. Summoned to Bellstar, Colorado, by a mysterious, unsigned telegram, man hunter Luke Banner ﬁnds himself embroiled in a puzzling series of attempts on his life. But who wants him dead? And why? With more enemies than he can count, the prospects are impossible to narrow down. Is the murderous gang that is terrorizing the territory somehow connected with the reason his life is in jeopardy? Luke ﬁnds himself tangled in a web of deceit and vicious motives. The Peña gang ravage the southwest, plundering and killing with impunity. Until, that is, they kill Ben Morrison’s brother for a fortune in rubies. 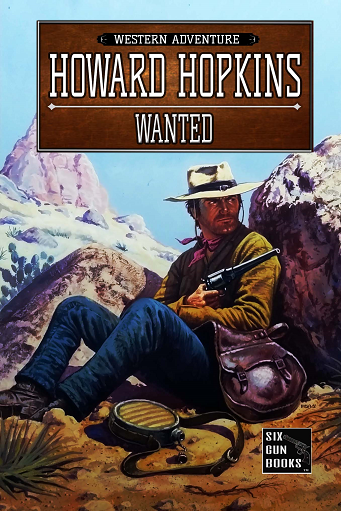 Ben considers himself a used-up former lawman, but desperate for revenge, he calls on ex-manhunt Duel Winston, for help. 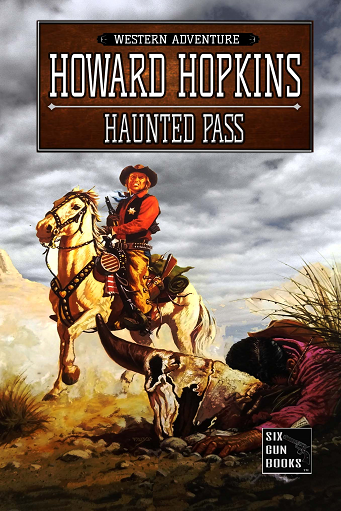 The shriek of an Indian specter brought terror to the Circle GP ranch and the town of Deadmore, Texas — an already terrified town, where a ruthless businessman is bent on gaining control. 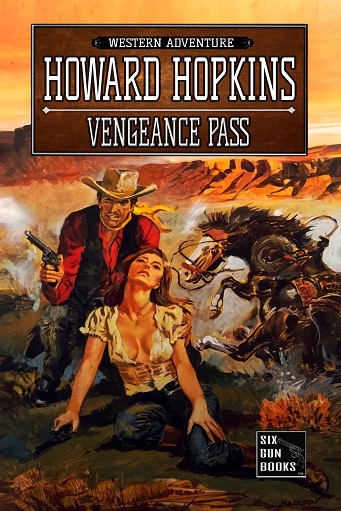 So when Park Hanson rides into Deadmore, hunting an outlaw who destroyed his life, he gets more than he bargained for. He must unravel the secret of the glowing white apparition, and save the Circle GP before it falls into the hands of a vicious killer. Two years ago, ambushed by masked killers, brought down by blazing guns, manhunter John Deletéreo, his wife and unborn child perished under the hot New Mexico sun, the only testament to their demise two simple graves on a hillside. A mysterious telegram summons manhunter John Ladigan to the peaceful Colorado town of Timmervale but things are far from tranquil when he arrives. Locked in the iron grip of the powerful and vicious Timm family, the town’s residents will not dare lift a finger to help one of their own, let alone a stranger. Ladigan finds himself confronted with a decision to make, the outcome of which will either impede the course of his investigation or leave a young woman in the clutches of a sadistic madman. 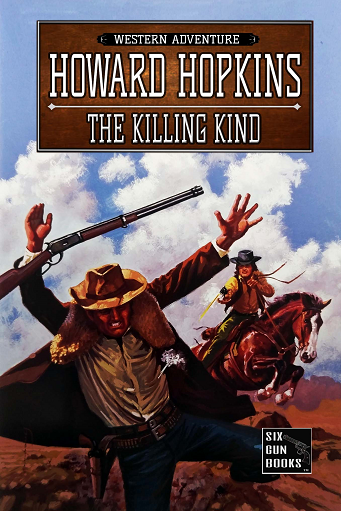 Add to that a series of brutal murders and the disappearance of his closest kin, the manhunter winds up snared in a mystery far bigger than he ever imagined.